Icon's recently released "A Few Best Men" has taken off to a cracking start, proving what we all already knew... we're a funny lot. Coming in as the highest grossing Australian comedy in over 10 years is no mean feat and I do believe that a toast is in order! Check out the official press release after the jump! A FEW BEST MEN opened over the weekend to the highest grossing box office result for an Australian comedy in over a decade. 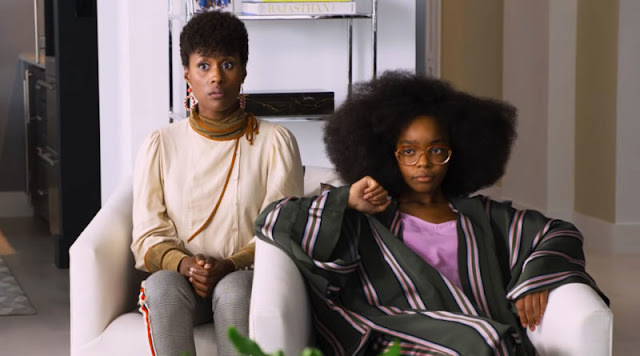 Grossing almost $1.9 million at the box office, A FEW BEST MEN enjoyed a stronger opening weekend than previous box office hits Red Dog, Bran Nue Day and Muriel's Wedding. "Stephan set out to make a film to entertain an audience and give them a good time at the movies. The box office result over the weekend and the incredibly enthusiastic reaction in cinemas with people applauding the laughs tells us that A FEW BEST MEN is going to stay around for a while" says Mark Gooder, CEO, Icon Film Distribution. From the director of The Adventures of Priscilla, Queen of the Desert, and the writer and producers of Death at a Funeral,A FEW BEST MEN is about a destination wedding gone wrong –in the best possible way. It features an all star cast including; Xavier Samuel (Twilight: Eclipse), Rebel Wilson (Bridesmaids), Kris Marshall (Love Actually), Kevin Bishop (The Kevin Bishop Show) and Olivia Newton-John (Grease), as mother of the bride. Director Stephan Elliott commented “I left a depressed Europe, came back to Australia and just wanted to make people laugh. And our big silly ode to the late Blake Edwards looks like it's made a lot of people happy this weekend”. 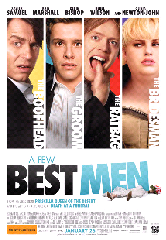 A FEW BEST MEN is in cinemas now.